The Luxus by Mlily is an softer mattress featuring a 5-layer foam construction to create a luxurious sleeping experience. The 1st Layer is a gel infused, Air Foam and non-temperature sensitive. It maintains the same temperature consistency in summer and winter. The 2nd gel infused Air Foam layer helps to dissipate heat. Layer 3 is pure, solid Memory Foam. This layer supports the spine and hips. 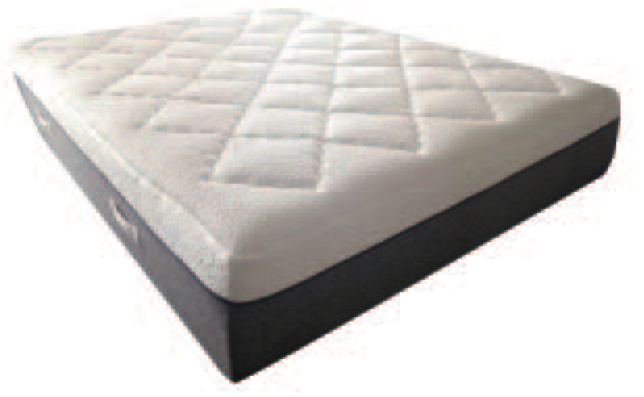 It allows the mattress to conform to the natural shape of your body for even support. 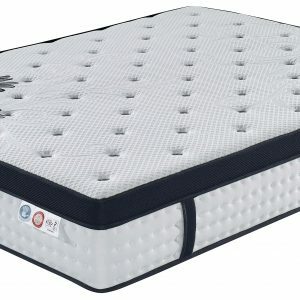 As a Luxury mattress, it is no light weight. The good news is that you don’t need to flip it. The Luxus is a one-sided quality mattress and built to last. Simply rotating it will keep body impressions to a minimum. 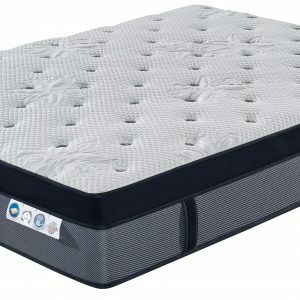 Overall the mattress cleverly combines support and comfort to maximise the quality of your sleep. After 38 years in the bedding industry the Luxus by Mlily is the best mattress we’ve personally chosen to sleep on. The Luxus has a removable cover and therefore washable. However we still advise the use of a quality mattress protector to maintain a sanitary sleeping environment. 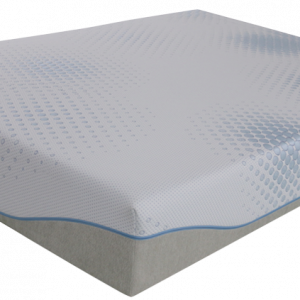 Curved zoned foam featuring renewable plant based oils, provides additional support. Consistent even support dramatically reduces stress on pressure points. These areas are generally hips and shoulders. The cut work zoned base, also features plant based oils. These oils increase the mattress’s resilience and durability which decreases the chance of partner disturbance. 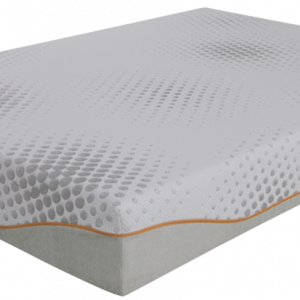 Unlike solid latex mattresses, the Luxus by Mlily absorbs all movement immediately. 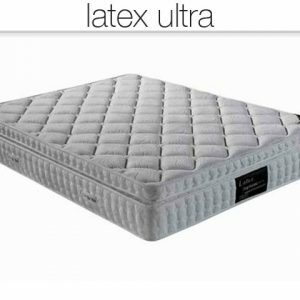 Latex is a great product however person experience revealed a disturbing surface rebound with sudden partner movement that can disturb light sleepers. 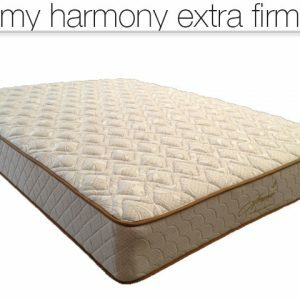 Our discount mattress prices mean you can access a quality mattress in Brisbane at a cheaper price and enjoy the luxury feel you’ve always dreamed of. You can have a Luxus delivered today. Interstate buyers can have delivery to your door up to 3 days. Order online and pay with Credit Card or PayPal or call our Warehouse Showroom directly.